At the end of the spice tour, originally uploaded by nobodaddy69. I was just going through my Zanzibar images from a year ago when I noticed this still life. 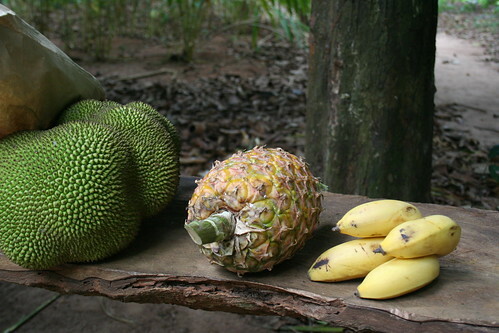 We can only marvel at the different shapes of tropical fruits..